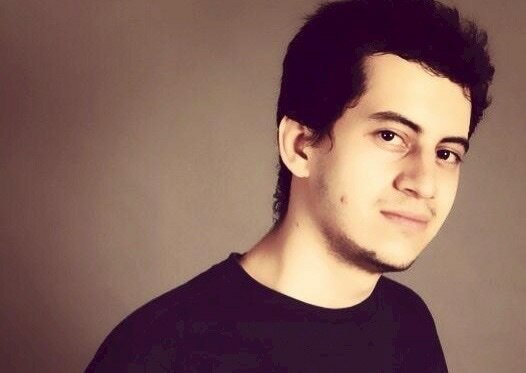 Faraz Emamdoust is a pianist and composer. He earned a BMus (Hons) degree in Professional Music and master in music Composition for Screen at Columbia College of Chicago in USA. He is currently assisting Jonathan Thomas Miller (jay leno's garage) in Los Angeles and working independently on various projects. 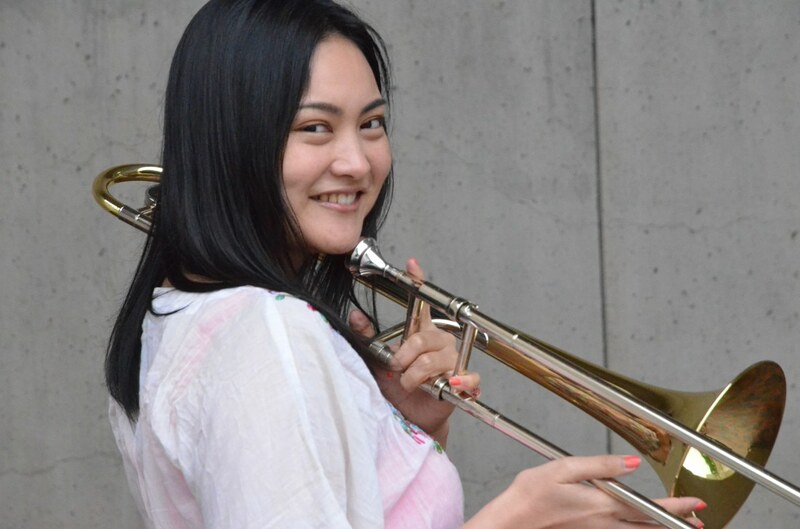 Yoshie Nakayama is a producer, trombonist, and singer in LA. Graduated from Berklee College of Music with Contemporary Writing and Productions diploma with scholarship, and Kunitachi College of Music with Music Education degree and Music Instructor's License at high school and junior high school. At Berklee, she arranged for the concert with guest artists such as Joyce Moreno, Milton Nascimento, and Color Violeta, which led her to receive Contemporary Writing and Productions Achievement Award in 2016. She also performed trombone or sang for recordings or concerts with great artists at Berklee such as Joyce Moreno, Jacob Collier, George Garzone, John Patitucci, Danny Rivera, Ambrose Akinmusire, Stefon Harris, Tia Fuller, Tiger Okoshi, Tsunenori ‘Lee’ Abe, and so on. Her first professional job was with Casa Limon for Alejandro Sanz as producer/trombonist of the Berklee band for the live broadcasting TV program, 'RiseUp As One' by Univision that was held in San Diego, CA in October 2016. The live event reached out to over 80 million people. Yoshie has varied arrangement styles of instrumentation, such as a-cappella, band, big band, orchestra, and many styles of music such as Jazz, Motown, Latin, Pop, EDM, Radio Jingle, and Scoring for Trailer/Advertisement. Currently, she works as freelance musician. She has started to build her career in LA where she relocated in January 2017. 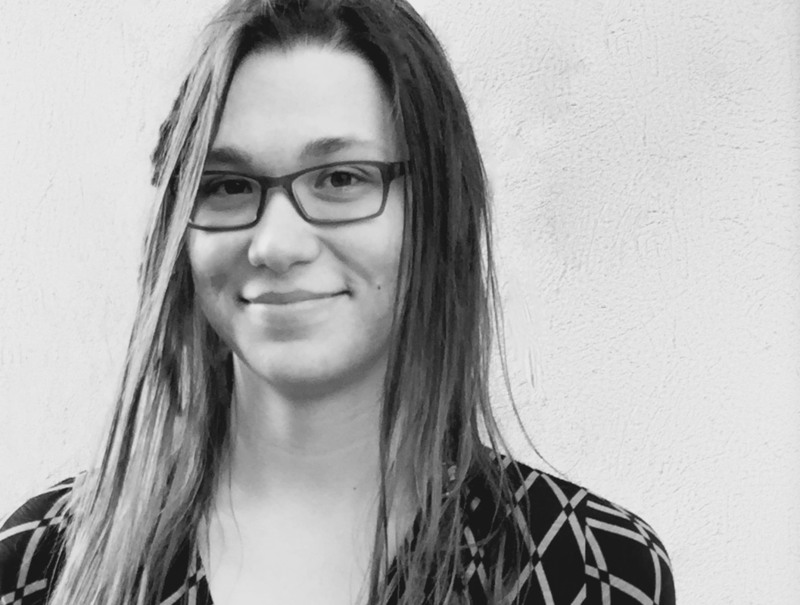 Sara Broshofske developed a strong love for music while growing up in Ogilvie, Minnesota. She received her Bachelor's degree at the University of Wisconsin- Superior, where she studied composition and clarinet performance. Afterwards, she received her Master's degree in Music Composition for the Screen at Columbia College-Chicago. She then interned for and assisted Daniel Licht (Dexter, Dishonored). Since then, she has composed and recorded on many different projects. She is currently composing in Los Angeles, and also teaching clarinet and saxophone. 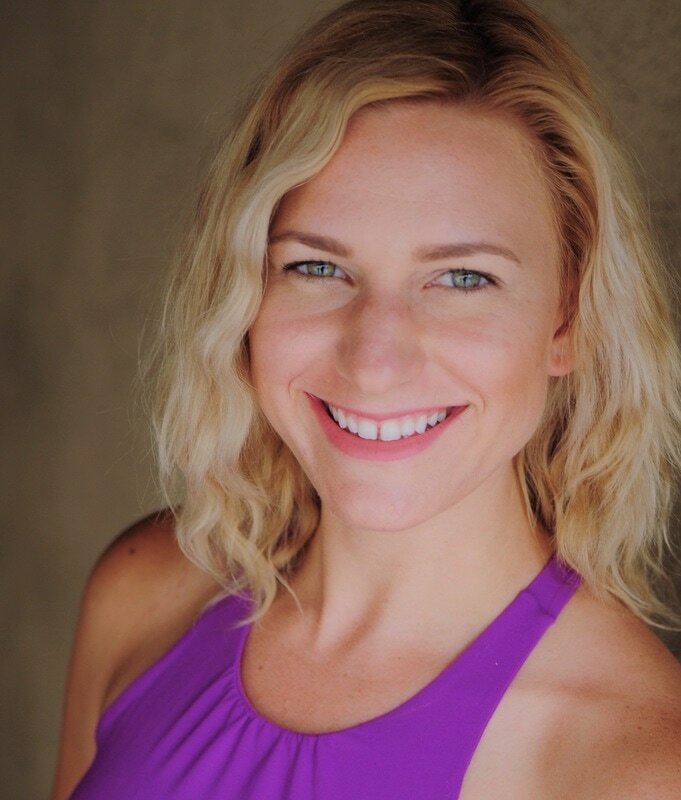 ​Victoria Goring is an actor (LOST, CRIMINAL MINDS), Victoria’s many original plays include Sooz, the highest grossing Fringe play in Toronto, and resulted in a short film for the CBC. Happy, and Run, both of which garnered critical acclaim and hold-overs. Swordtales played for four years in Toronto and BC, If won playwriting awards at Aurora Theatre, Gateway Theatre, and was awarded writing grants from the Laidlaw Foundation, OAC, and TAC. Currently Touched and Lie With Me are at 2 Cents Theater. Victoria was handpicked for the prestigious INDEPENDENT TELEVISION PRODUCERS program in Toronto that selects less than 25 producers a year. Her short Sassy Kathy Volunteers was selected for the Big Bear International Film Festival. Victoria toured the SouthWest for 3 years with Story Theater, earning a Target Arts in Education Grant, and is an Artist in Residence this year at Hot Springs National Park.